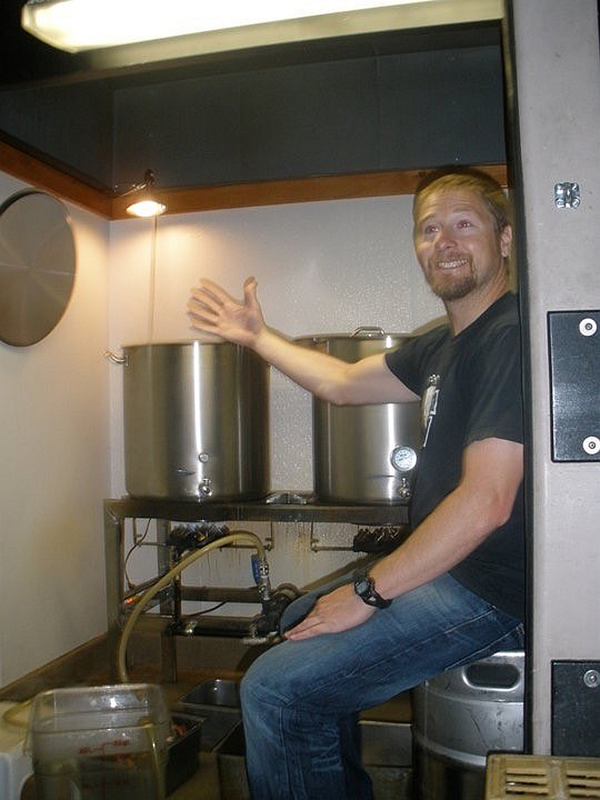 Melvin Brewing founder Jeremy Tofte with his original 20-gallon brewing system. 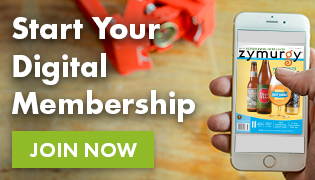 Melvin Brewing wants to brew and can your homebrew club’s beer! After cutting his teeth making homemade beer for his ski bum buddies, Tofte took the plunge into the world of professional brewing when he started brewing on a 20-gallon MoreBeer! BrewSculpture in the back of a Wyoming Thai restaurant. 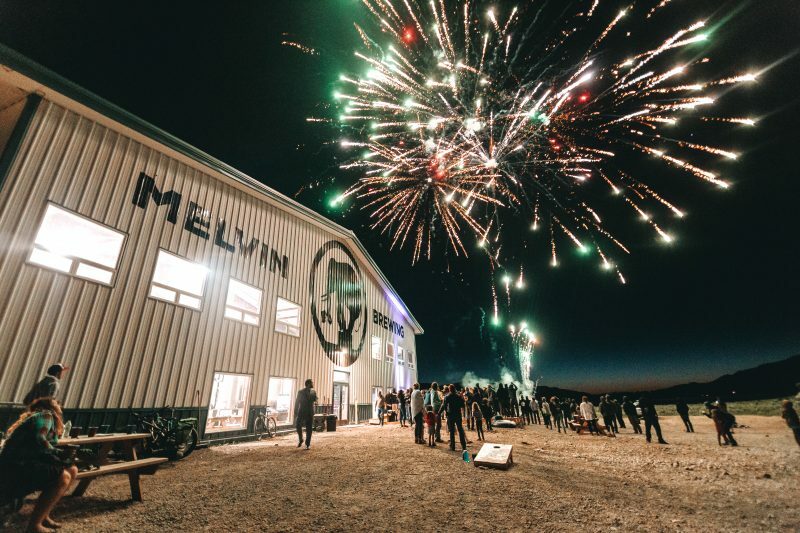 Melvin Brewing, along with MoreBeer! 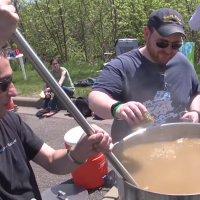 and the Brewing Network, is offering six homebrew clubs a once-in-a-lifetime opportunity, and it all comes down to The Boil Rumble. 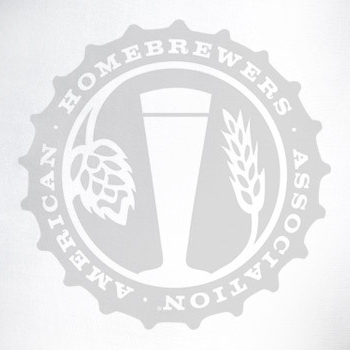 Homebrew clubs are invited to brew and submit a beer to be judged in a homebrew competition. The six best-of-show finalists will brew their recipes with Melvin Brewing to have it distributed in the winning clubs’ markets. The six finalists will go head to head at Homebrew Con 2019 in Providence, R.I. The winning beer will earn the club a MoreBeer! BrewSculpture, a spot on the Brewing Network podcast, and having their beer brewed and canned by Melvin and distributed… nationwide! Entering The Boil Rumble is as easy as visiting MelvinBrewing.com. Here you will find the rules and regulations, the full details of the competition, and the portal to enter. You can also join in the conversation about The Boil Rumble on the AHA Forum. All clubs must register for the competition by January 31, 2019.